Full Line of Quality Leaf Springs, Air Springs, and Coil Springs. We specialize on heavy duty leaf springs and coil springs for commercial vehicles carrying heavy loads or weight all the time. 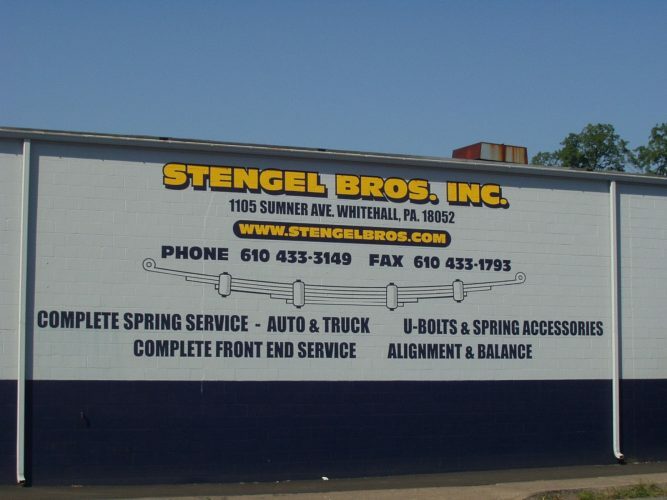 Full Line of Suspension and Steering Parts for Heavy Duty Trucks, Tractors and Trailers. Click to order Shocks and Load Handling Kits! We make and carry all types of U-bolts for leaf springs, suspension, and other applications. Custom U-bolts can also be made on U-bolts not listed. E-mail for high volume orders. Click to order U-bolts online! Wide selection of utility or boat trailer leaf springs along with the ancillary parts to go along with these springs. Order Trailer Springs and Parts Online!